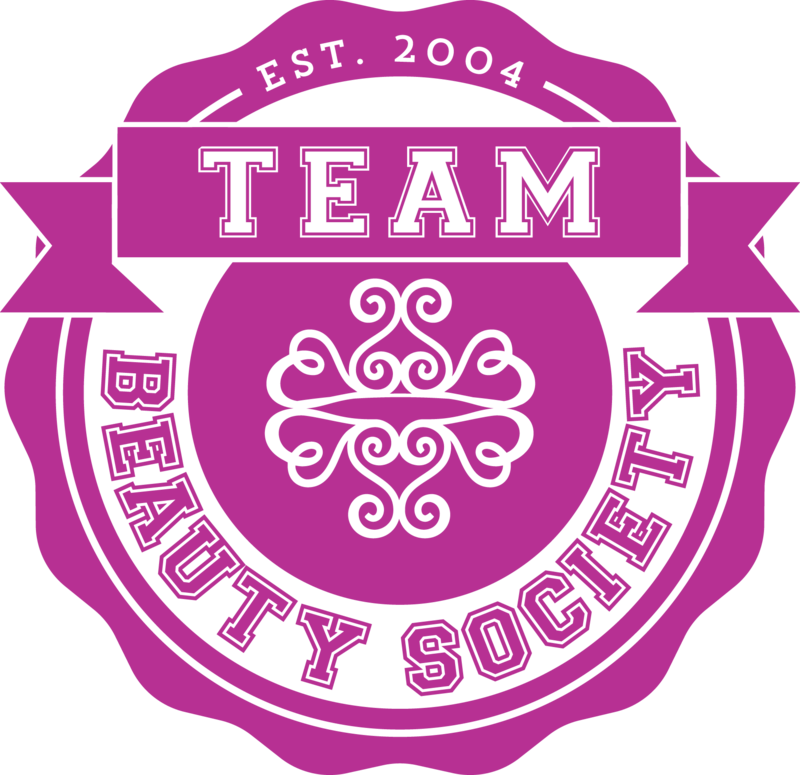 At Beauty Society we offer you the opportunity to make money, make a difference, and have fun all at the same time. Imagine the freedom to live the life of your dreams by starting your own successful business. That's the beauty of our business model. So many of our Independent Representatives have done just that, and have transformed their lives and themselves. They have created a better work-life balance because they choose when to work and when to play. With the right leadership, tools and effort, you can too. Excellent Company Support from day one. Be your own boss and enjoy life/work balance at its best!